Power steering, Airbags, ABS, Alloy Wheels. 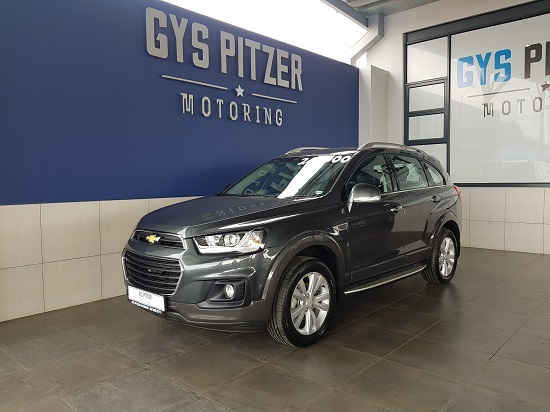 In South Africa, Chevrolet was General Motors main brand name until 1982, with a number of Vauxhall Motors and Holden derivatives being built under the Chevrolet name from 1964. 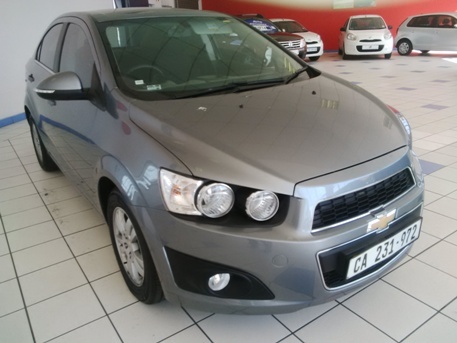 Originally, Chevrolets were CKD kits of US models assembled in their plant in Port Elizabeth. By the 1970s, larger South African Chevrolets models were based on Australian General Motor`s models, the Kommando being based on the Holden Kingswood and the Constantia and the Statesman, while the smaller Firenza was based on the Vauxhall Viva. The Chevrolet Nomad sold in South Africa was entirely different from the Nomad sold in America. 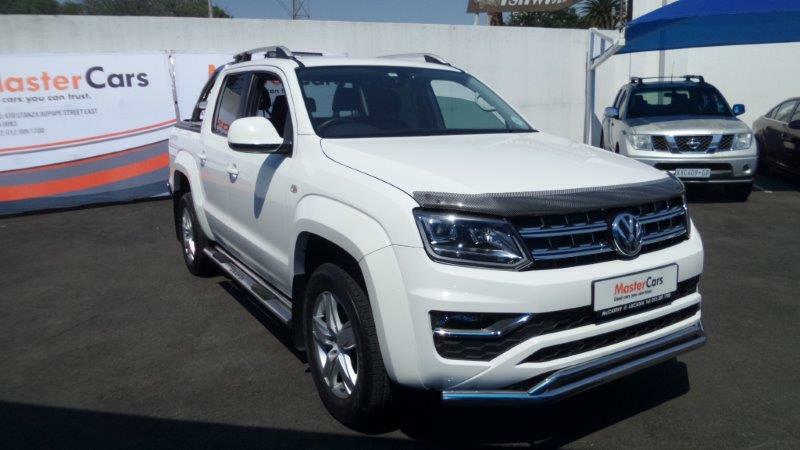 The South African Nomad was an SUV of truck proportions before SUVs were popular. Due to local content laws the cars usually received different engines than in their home markets. 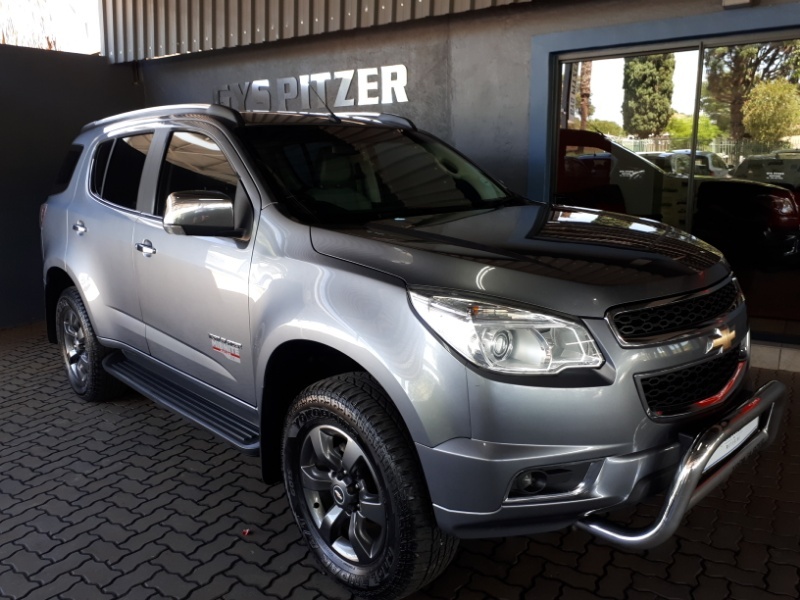 However, these were replaced by Opel models like the Rekord, Commodore, and Senator, and in 1982 the Chevrolet brand name was dropped in favour of Opel. Because of the political climate at the time, GM decided to divest from South Africa in 1986, and a local group eventually bought out GM's South African operations [including the Port Elizabeth plant] and renamed the company as the Delta Motor Corporation, which concentrated on Opels, Isuzus, and Suzukis, built under license. However, thanks to an improved political climate in the 1990s, GM decided to re-enter South Africa, eventually buying out the whole of Delta. 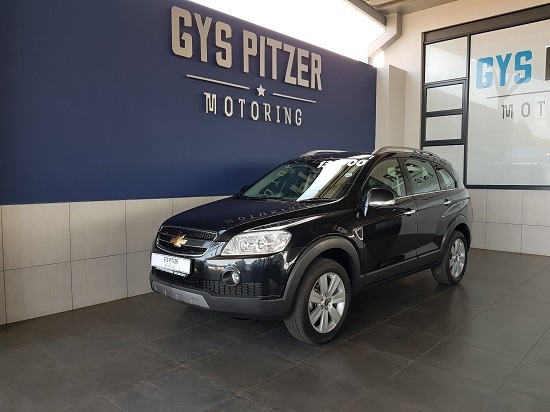 In 2001, the Chevrolet name made a comeback, used on the Lumina, a re-badged Holden Commodore, and later on, on the Daewoo range of cars. 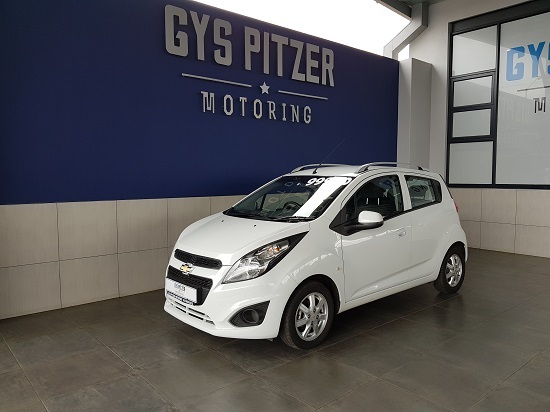 Current Chevrolets include the Spark, Aveo, Optra, and Cruze. 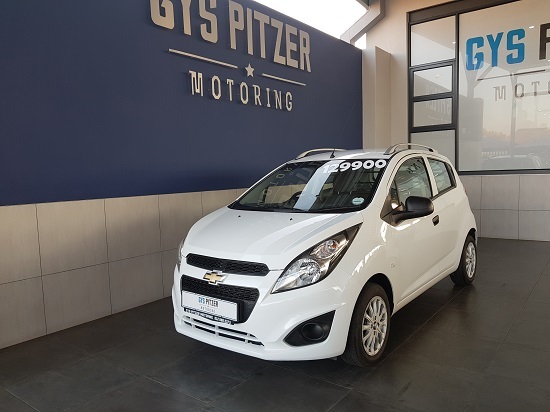 Chevrolet also has re-badged its cars for sale in South Africa such as the Lumina [including the Ute model], the Vivant, an MPV that is a re-badged version of the Daewoo Tacuma, and a pick-up version of the Opel Corsa known as the Corsa Utility. 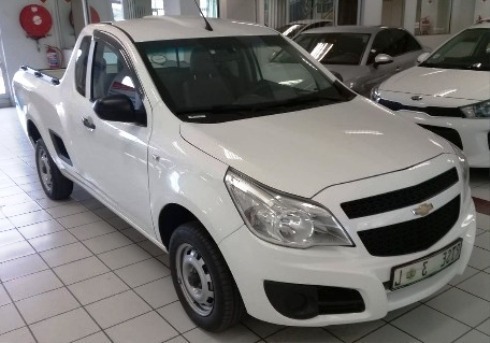 Affordable, budget-focused Spark range has presented itself as a key market player in 2014, after sales figures revealed a significant increase in volume compared to that of 2013. The purpose of the award is to promote excellence in the fleet industry, particularly of the tools and vehicles that allow fleet managers to fulfil their missions. Vehicles were voted upon by qualified fleet professionals via an online ballot. This amounts to fresh evidence of Chevrolet`s vehicle lineup attracting more people to the brand around the world. Earlier this year, Chevrolet sold its 3-millionth Cruze.